Andrew Hanzlicek grew up in a rural, Midwest, farming community - Caldwell, KS. He received his Bachelor of Agricultural Sciences, Master of Biomedical Sciences, and Doctorate of Veterinary Medicine from Kansas State University. After veterinary school, Dr. Hanzlicek completed a small animal surgery and medicine internship at Texas A&M University followed by a residency in small animal internal medicine at Kansas State University. Dr. Hanzlicek became a Diplomate of the American College of Veterinary Internal Medicine in August of 2010. 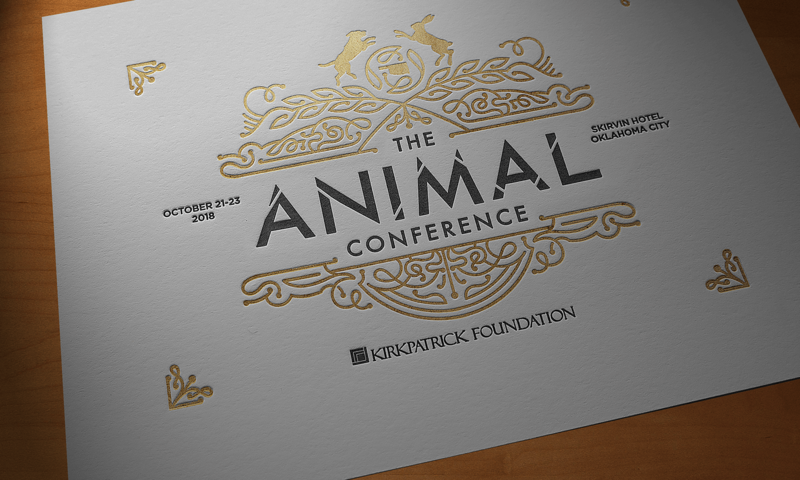 Dr. Hanzlicek is currently an Associate Professor of Small Animal Internal Medicine at Oklahoma State University and holds the Kirkpatrick Chair in Small Animal Medicine. His current areas of research include investigating small animal kidney, urinary, in-fectious, and hematologic diseases.